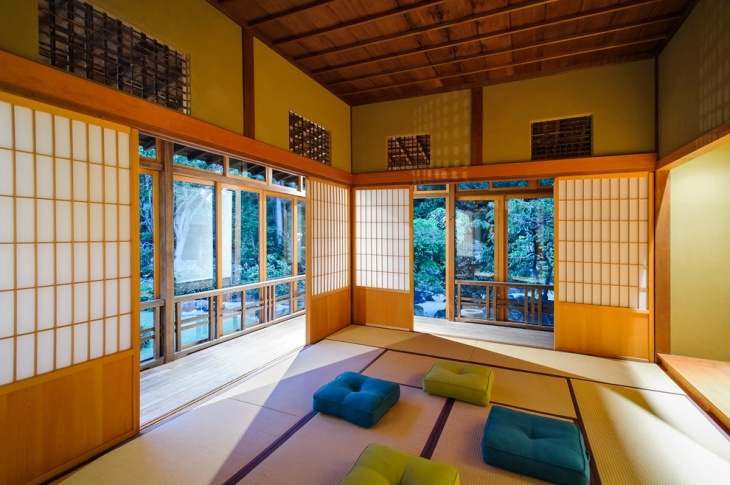 Interior design refers to the science and art of creating functional spaces inside a structure or building. 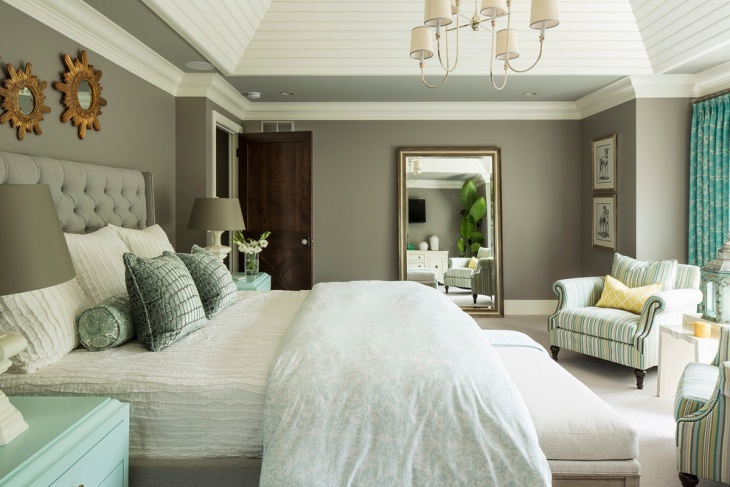 This is a design process wherein the designer works by incorporating features, furnishings and accents that would result in a well-balanced setting – giving a building’s interior its distinct character. There are different categories of interior design and basically, the choice is up to the client and then the designer offers suggestions and provide design samples. The designs can be used for homes, offices, restaurants and other business or residential buildings. A home interior design is the incorporation of basic decorating and designing process that will make the home interior look good, comfortable and enticing. This is all about making the space functional and aesthetic at the same time. 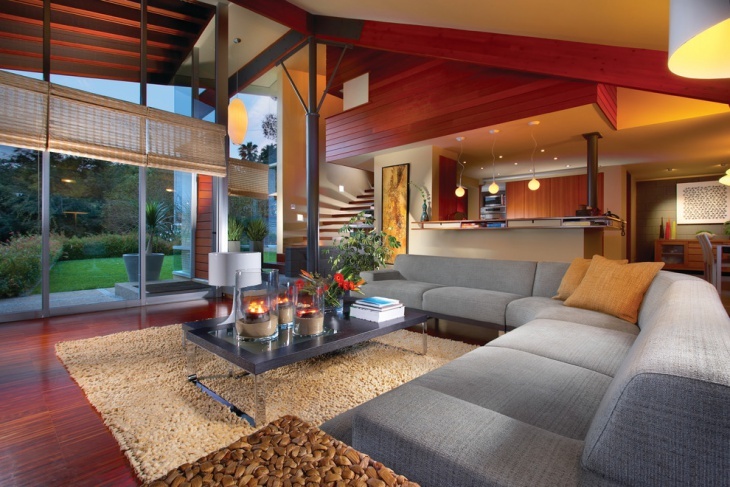 Modern interior design makes use of contemporary styles, features and accents. 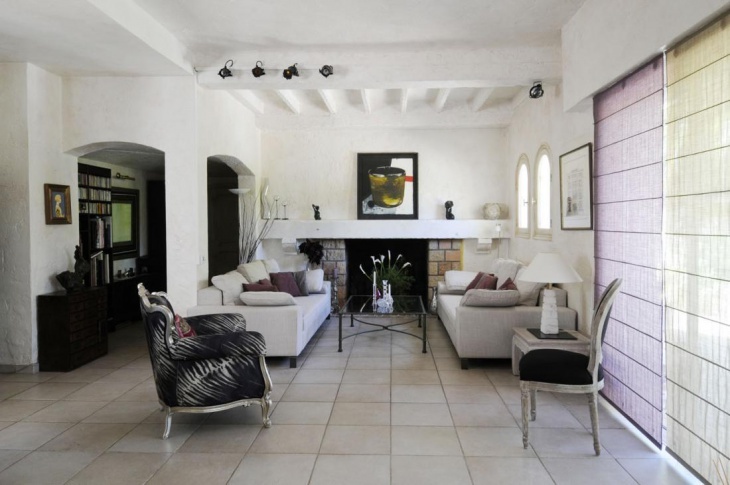 It is a no-clutter approach to designing where basic geometry is matched by clean lines in furnishing and architecture. Minecraft is a popular sandbox game that lets players create and experience a world of their own. In creating minecraft interior, it is important to focus on the furnishings. The concept is to make sure that the result is aesthetically pleasing with important details that match a Minecraft dwelling. 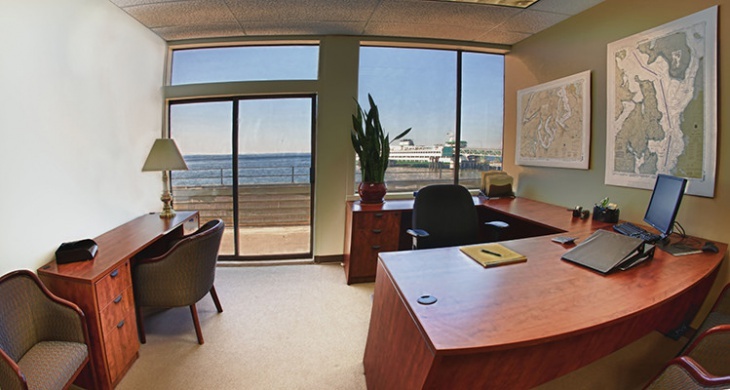 An office interior design can focus on the entire office or on individual offices. 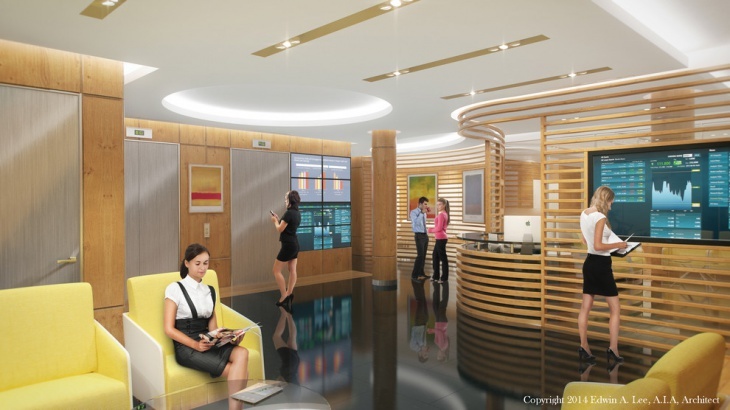 The basic one is designing the details for the whole space and then scattering the features, decorative pieces and ideas in the different locations – reception, admin office, employee’s spaces, lounge and conference room. 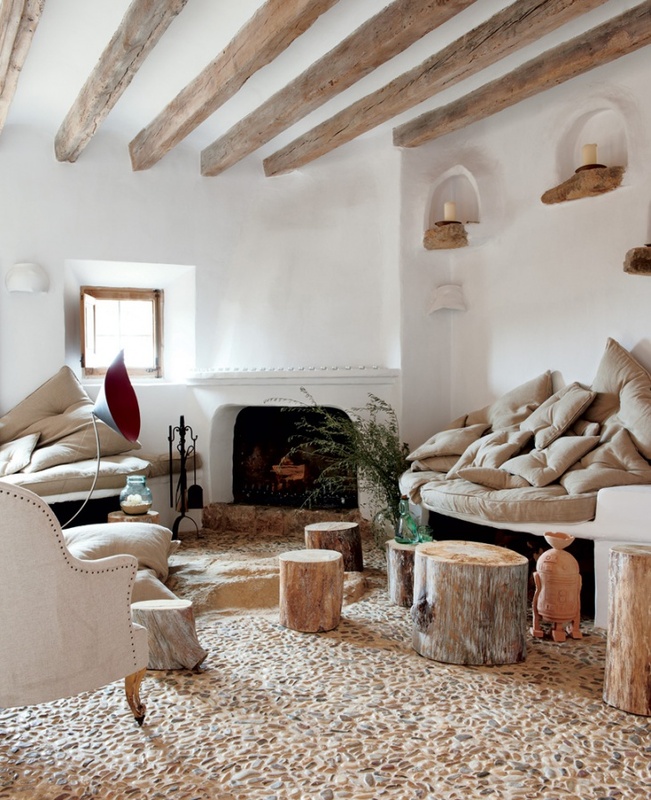 A rustic interior design is all about simplicity that is totally refreshing. This process focuses on natural beauty and resilient, rugged spirit. 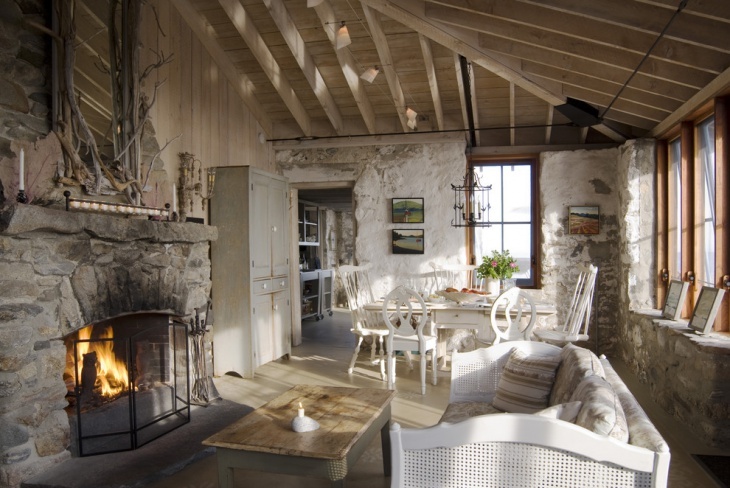 Rustic interiors connect to the past – where everything is simple, yet functional. Eclectic is being able to express your own style without being worried about being too unconventional for other people’s taste. This is where you can really use your imagination to its limits. You can match colors that are totally unmatchable. Or you can use old and new styles without feeling guilty. 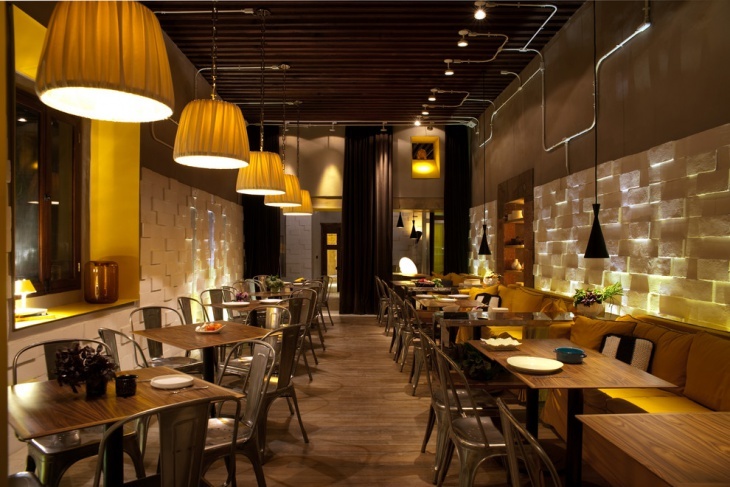 In designing the interior of a restaurant, the focus is of course on the dining setups. 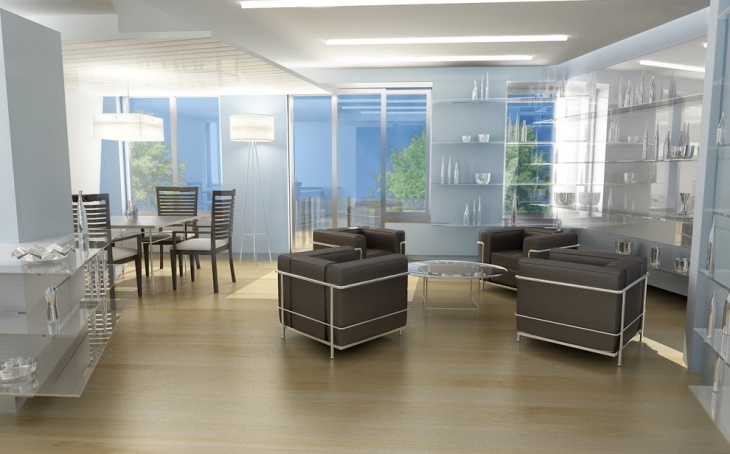 This means the main features are tables and chairs with an addition of feature accents. 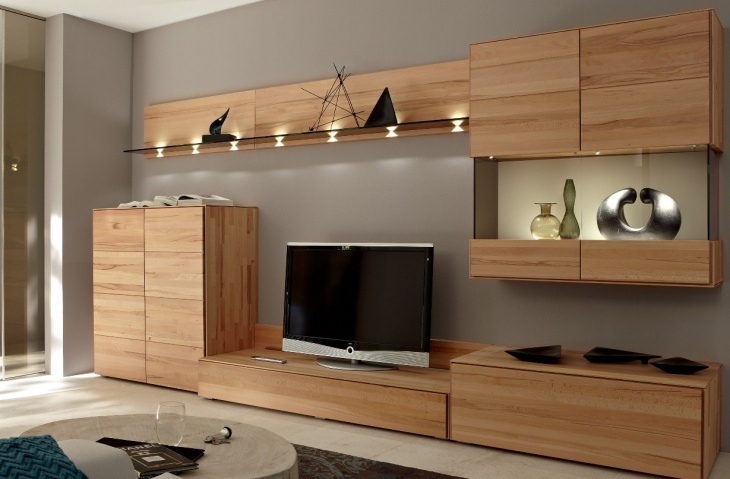 Minimalism restricts the use of too much decorative pieces. 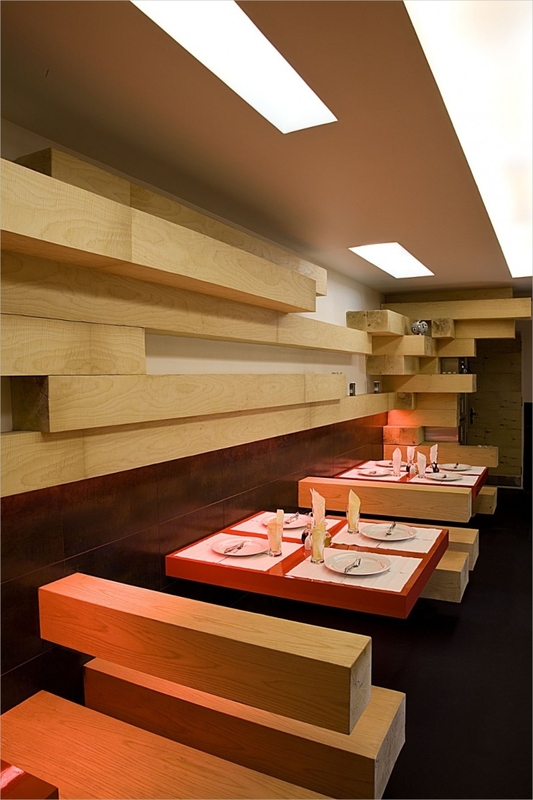 This means creating an interior that makes use of the most basic features (e.g. a bed for the bedroom; table and chairs for dining space; and sofa or lounges for the living room) and then finishing off with just the most essential accessories. 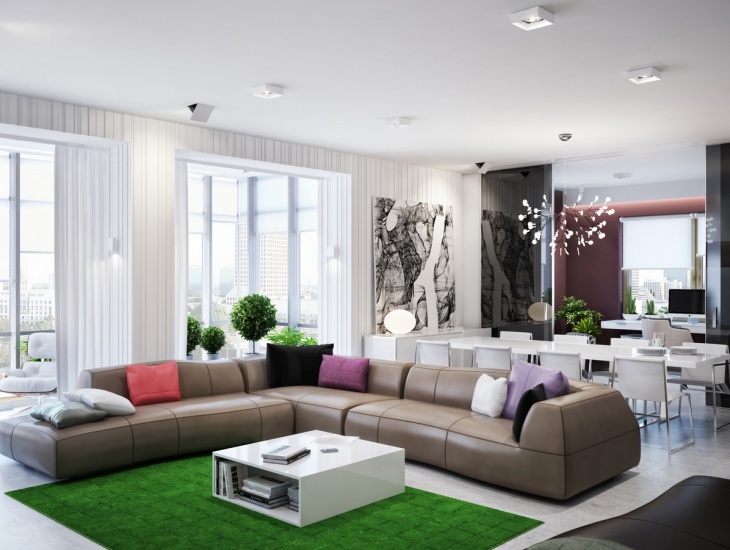 Designing an apartment is all about making sure that every single space is utilized and every piece of furniture is functional. 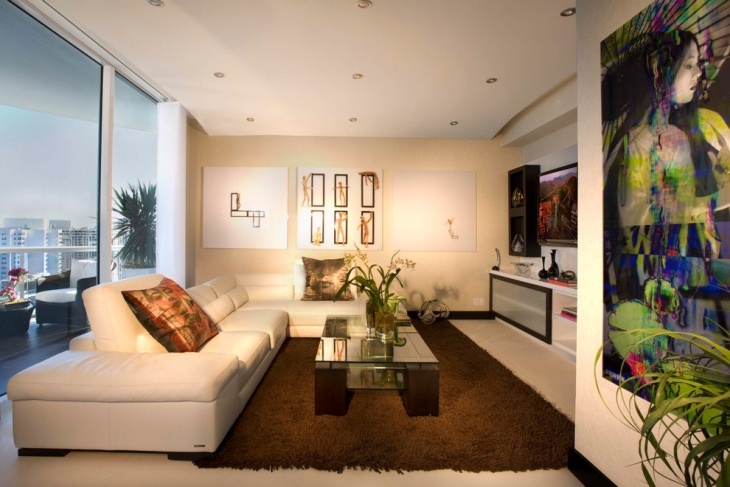 Usually, an apartment interior is focused on open-space decorating ideas. 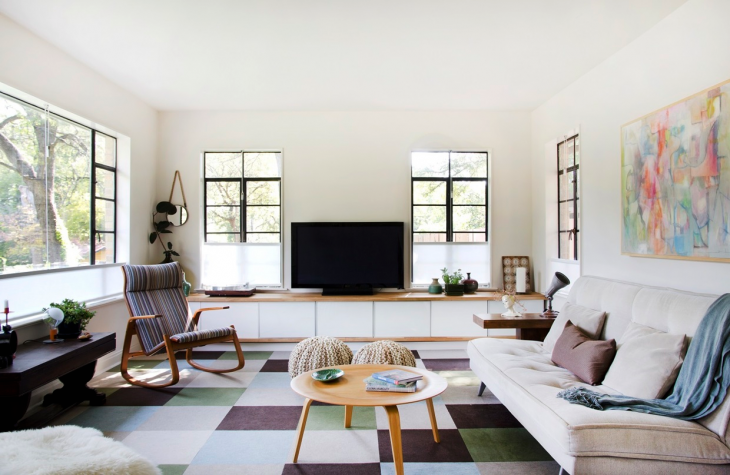 The lack of wide spaces prevents the use of too much furnishings, features and accents. 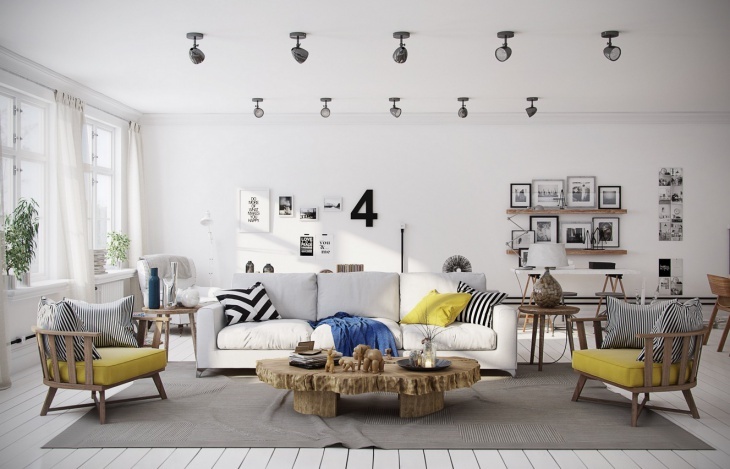 The basic essential rule in creating a Scandinavian interior is whiteness. 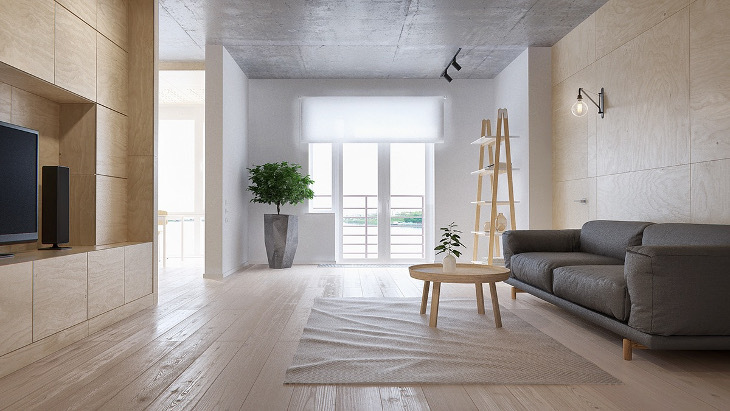 Every part of the space – walls, floor, ceilings and textile elements should be predominantly white. 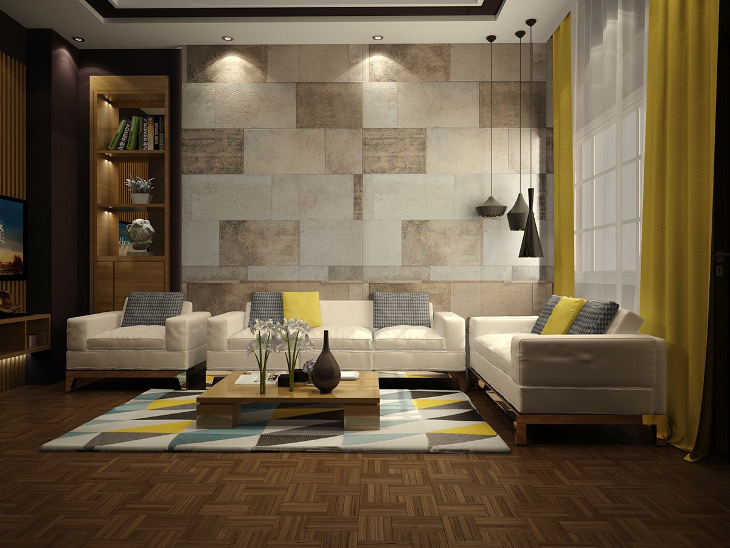 If you choose this style, you are going to enjoy an open interior. 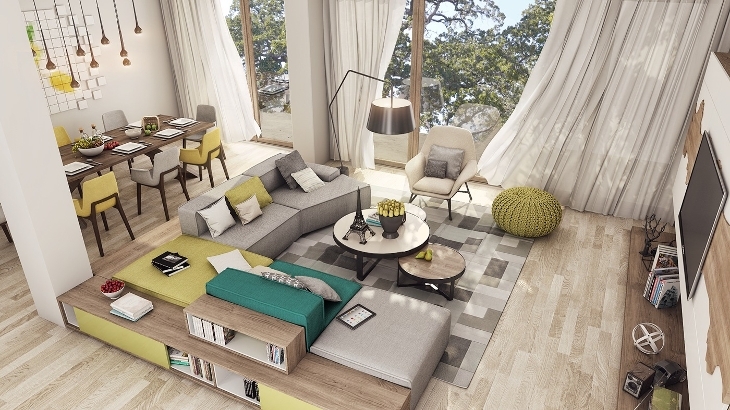 Designing the interior of a living room is mostly focused on comfort and functionality. 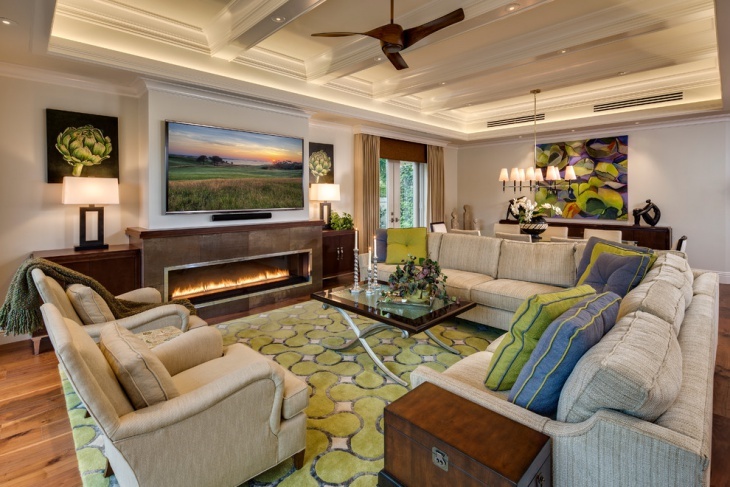 The living room is the place where the family bonds and friends are entertained. 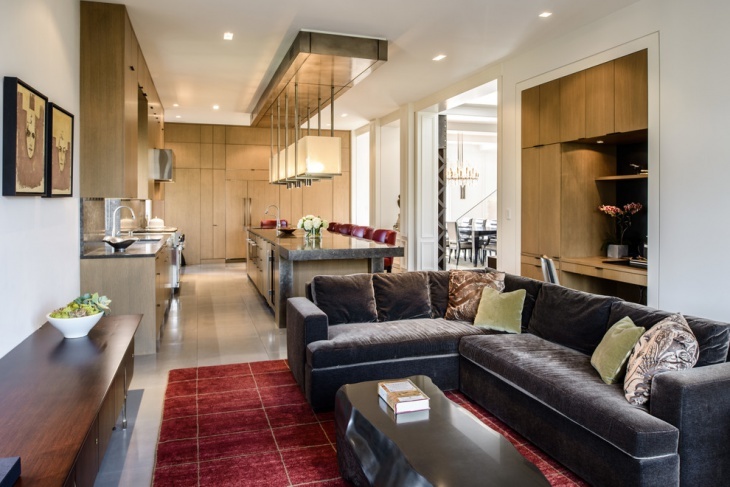 The main furnishings and features include sofas, coffee tables, TV and fireplaces. 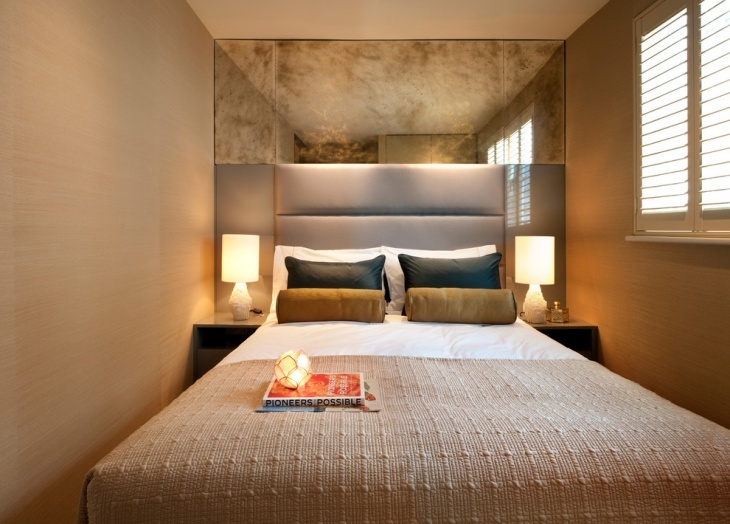 Aside from the bed, there are other pieces of furniture and accents that can be used in creating a bedroom interior design. 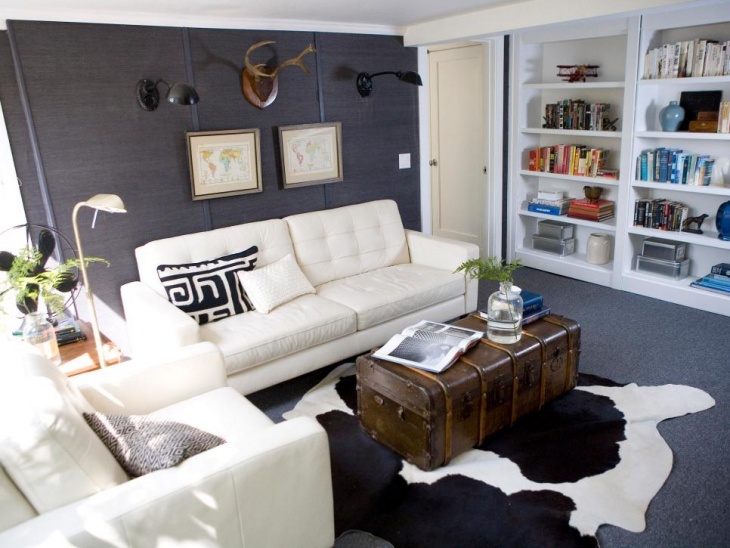 The amount of pieces and type of style will depend on the space and personal preferences. 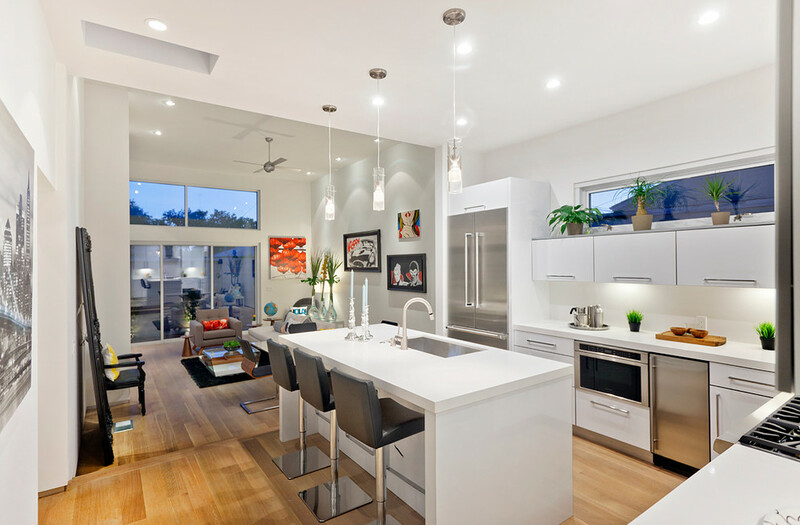 There are different ways to design a kitchen. 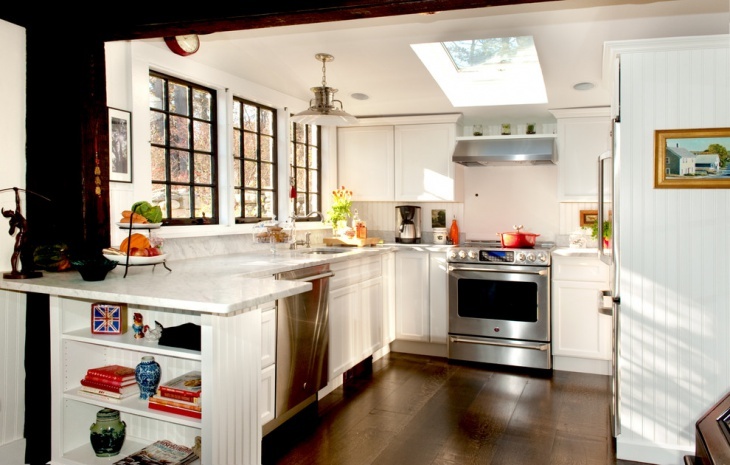 The most basic styles are the U-shape and L-shape kitchens. 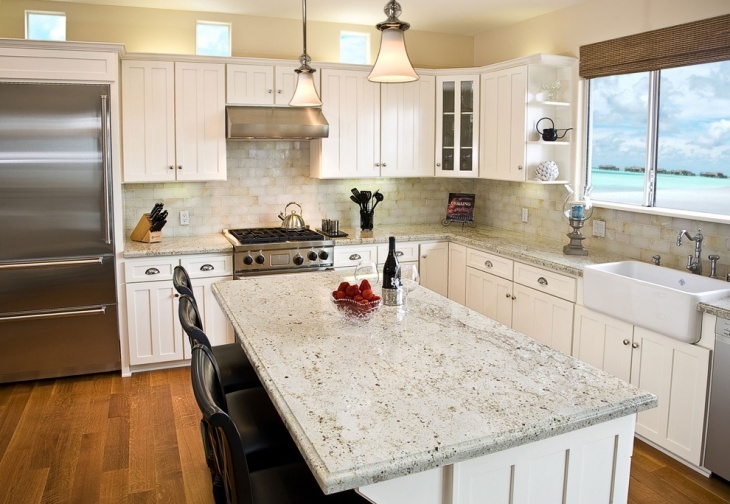 In homes with sufficient space, an island can also be included in the design. 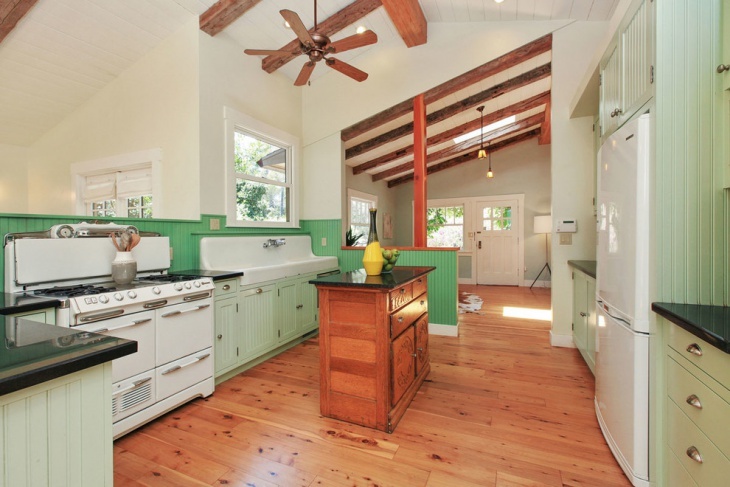 Other features usually included are; cupboards, breakfast corner, and China cabinets. 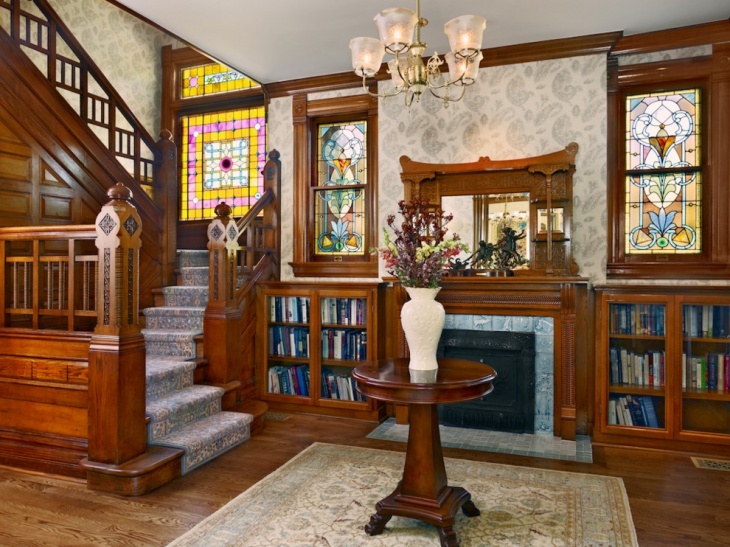 There are four basic rules in creating a Victorian interior – color, pattern, opulence and romance. 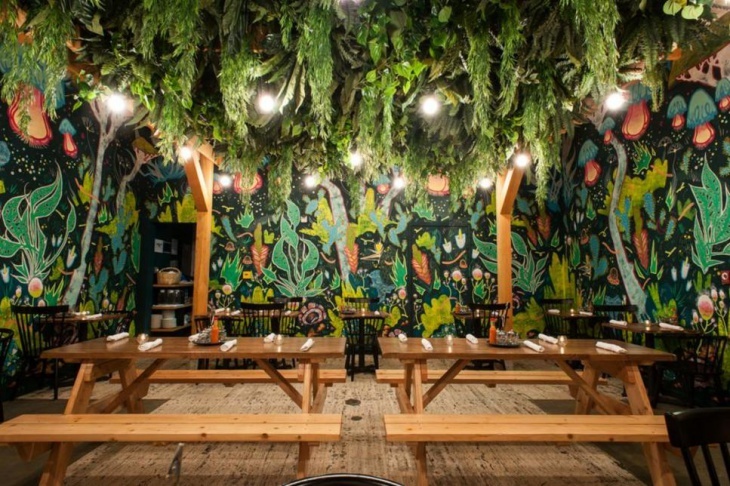 The color scheme is usually focused on subdued and warm palette. 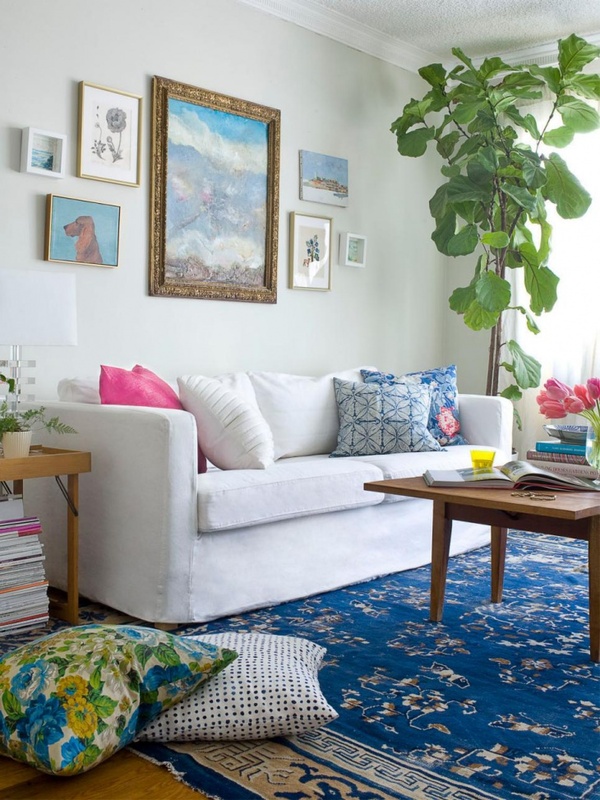 The pattern is very complex, with focus on upholstered furniture, heavily patterned rugs, plush fabrics. 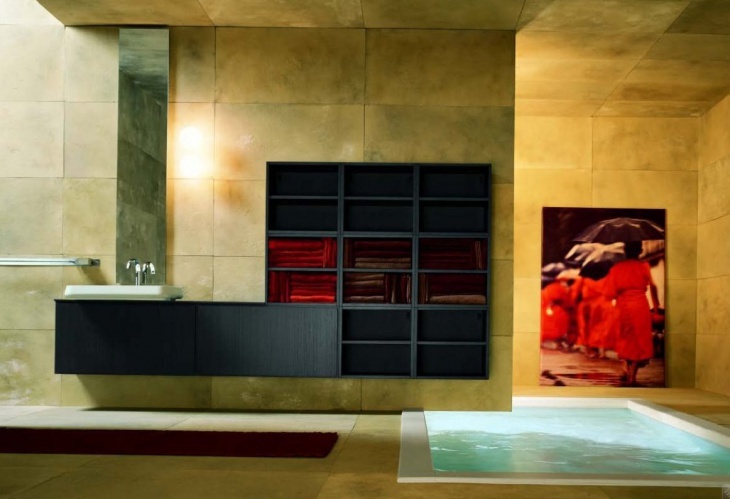 A luxury interior starts with luxury in space, furnishings, features and accents. 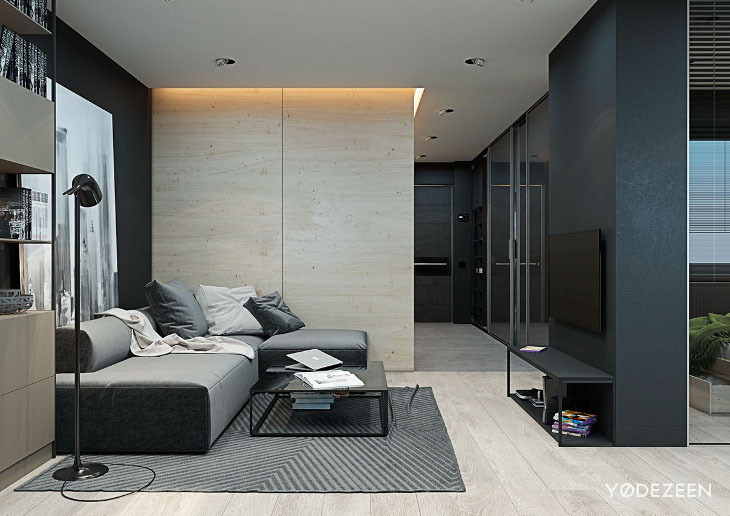 This interior design is all about providing comfort to the fullest level, while making sure that every single feature is not just functional but also absolutely beautiful to look at. 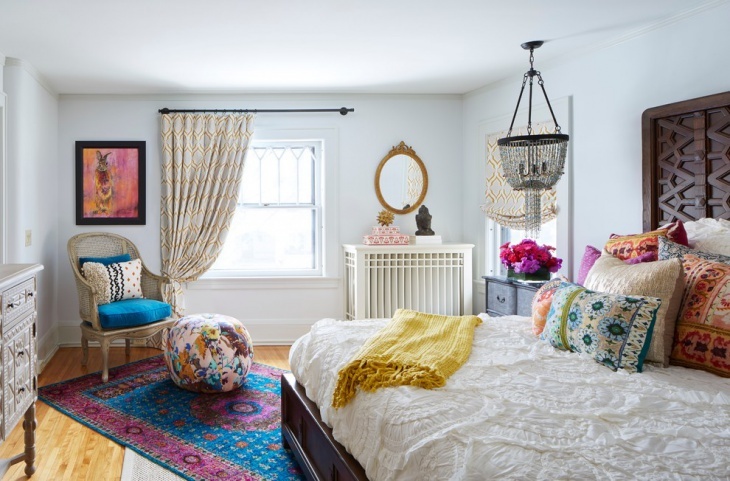 Creating a Bohemian interior design is basically thinking outside the box. This design idea does not force you to stick to the rules, rather it is random. This design idea creates spaces that are filled with the basic features and as many accessories that could be fitted into the space. 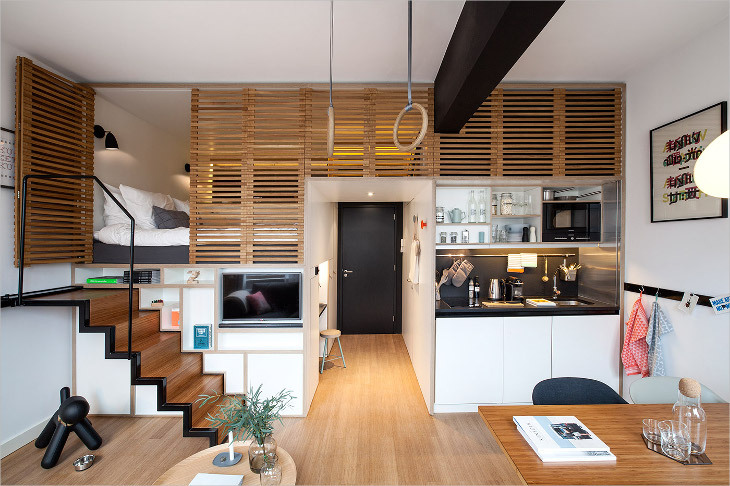 This is a design idea that appeals to people who loves the simpler way of life. 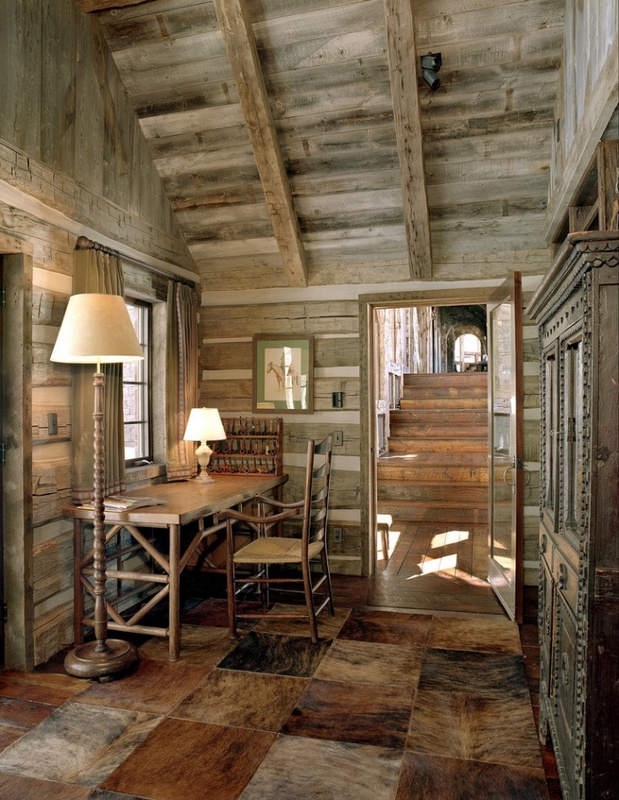 Wood is the main material used for farmhouse interior design ideas. 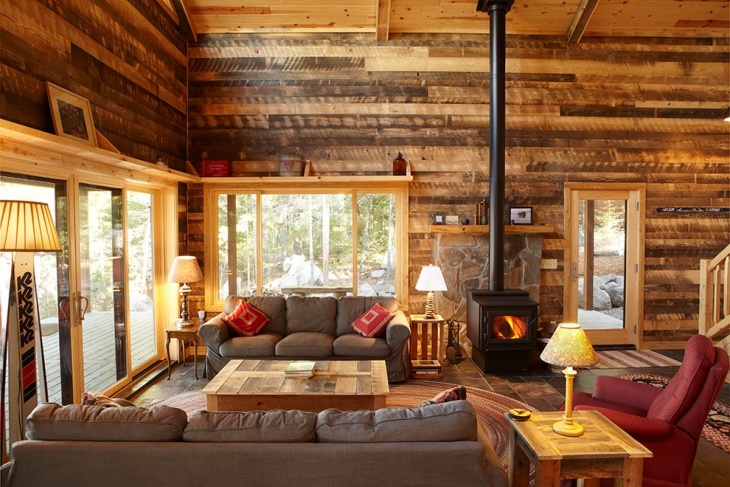 The warmth and beauty of wood provide the sense of being connected to nature with a unique sense of abundance. 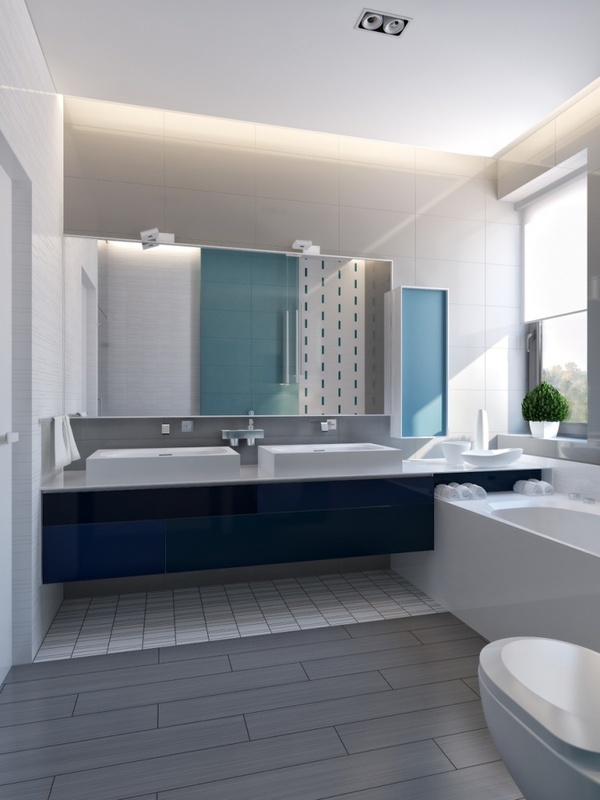 In designing a bathroom, the main focus is always on two things – the bath and the toilet. In small bathrooms, these features should be fitted in one space. 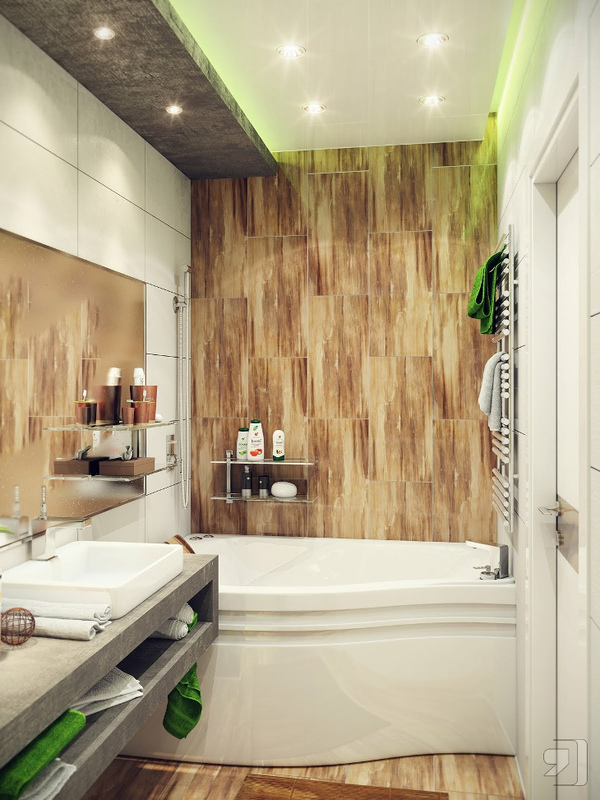 If there is enough space, there can be a separate bath and toilet allocations. Other features include a shower and vanity. If you want to go Mediterranean in your interior design, you should be prepared for the splashes of colors and the abundance of features. 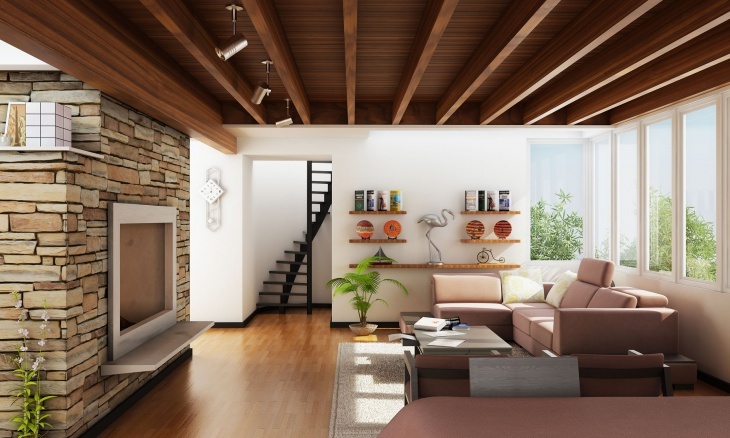 This design idea creates a fully-decorated interior – from ceiling to floor. The focus here is in creative and heavy design in details. Traditional interior design means sticking to the classics. 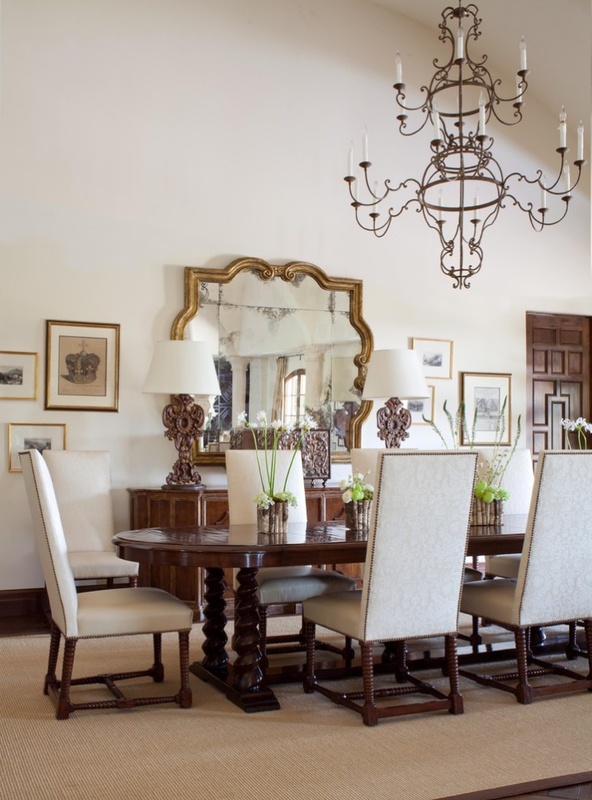 The highlights are in elegant furnishings, architectural details and deep/rich wood tones. 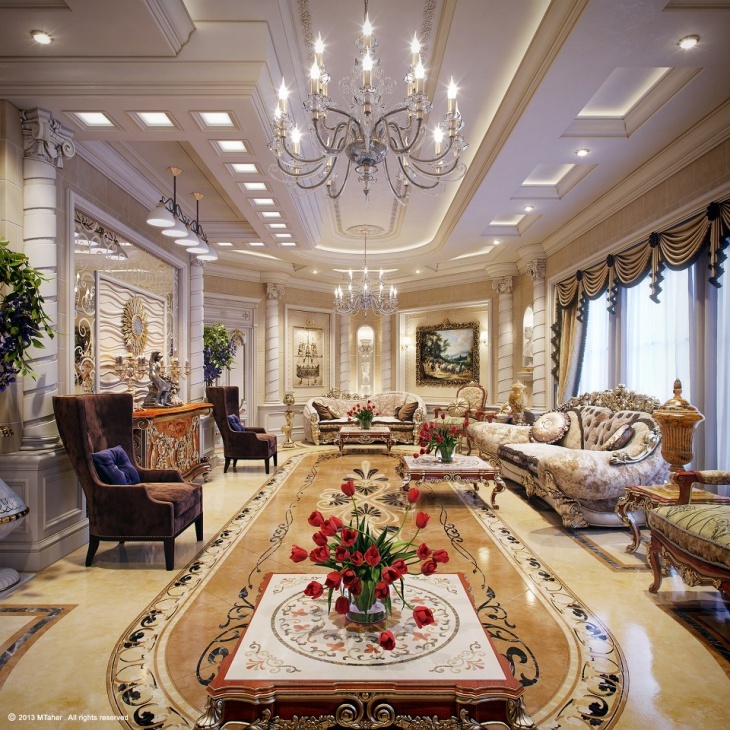 Some of the common features include; curved furnishings, wing-backed chairs, and claw-footed tables. 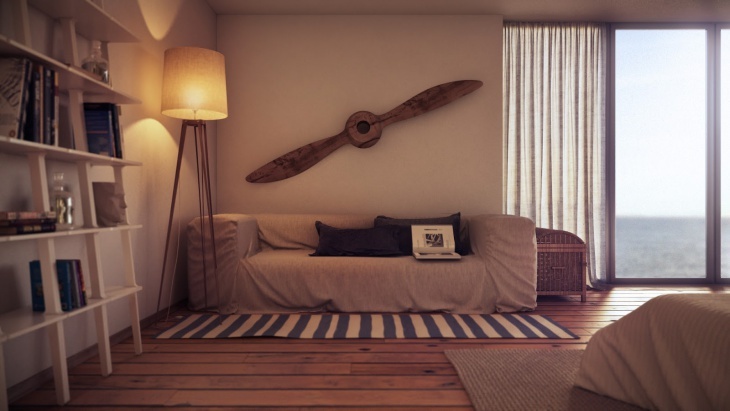 Interior design is all about providing an aesthetic look into an inner space. It is making sure that the interior is comfortable and functional. 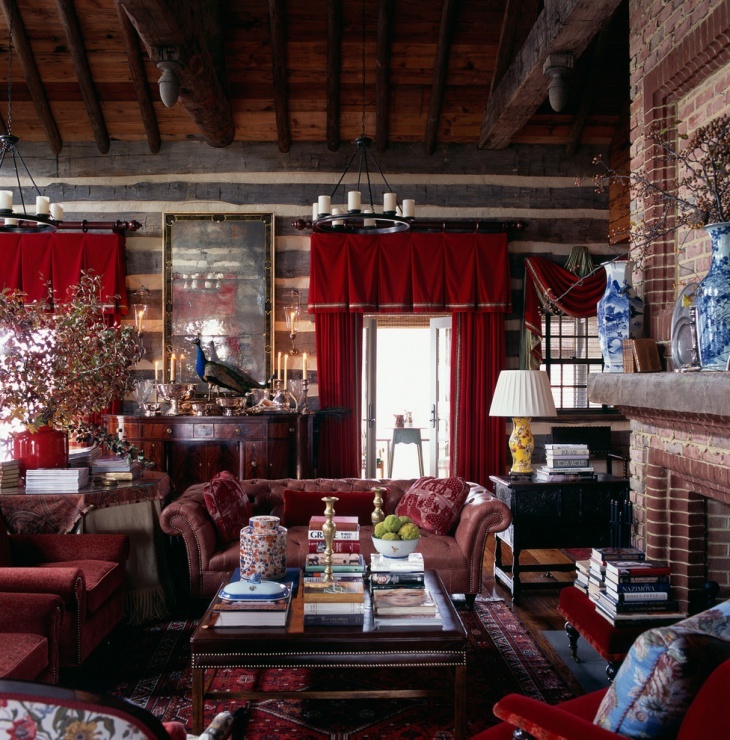 Some of the most basic decorating tips in interior design include: proper consideration of available space; use of complementing colors and materials; choosing the right interior design; exploring all possible ideas; selection of the most comfortable and functional furnishings; choosing the best matching accents; and making sure that the designs and decors used for the spaces are preferred by the occupants. 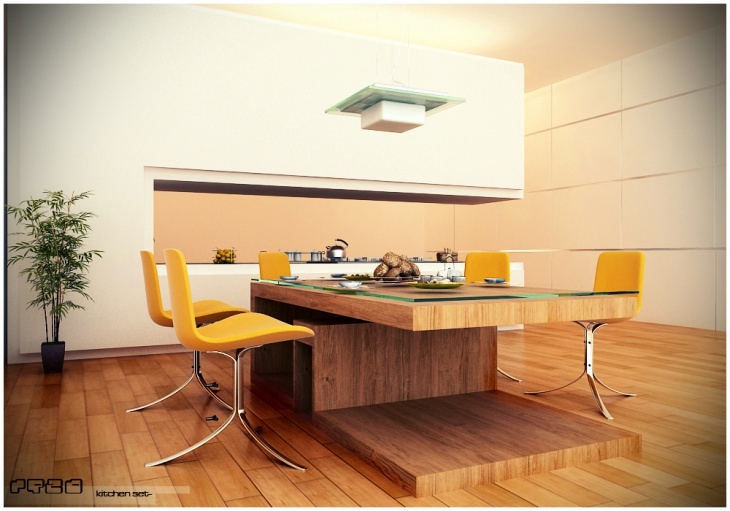 The color ideas in interior design can be random, basic or complex. For simple design ideas, light colors are used. For random ideas, splashes of colors can be expected. And for the complex, the most unconventional combinations can be seen. 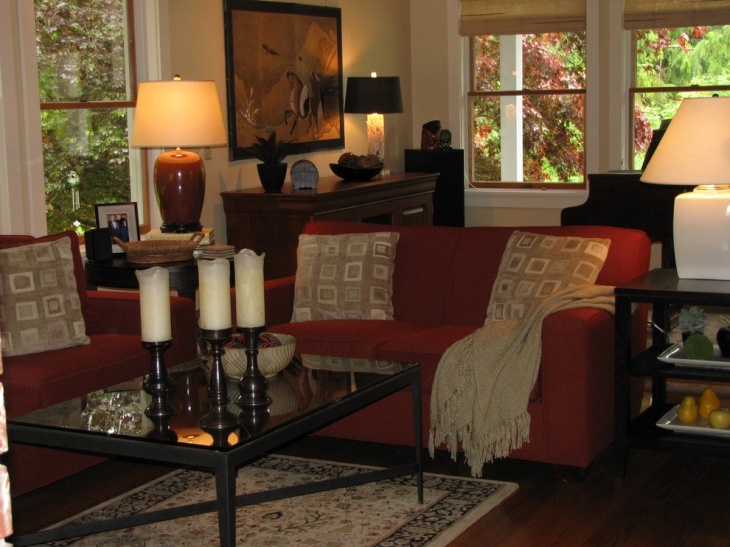 The basics of interior design are furnishings, appliances, features, accents and individual rooms. 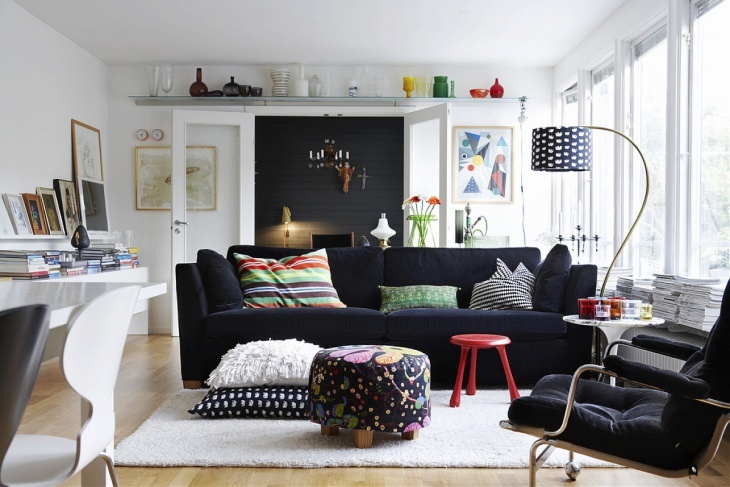 Every room should have its own character, even if the entire interior has one single design idea motif. 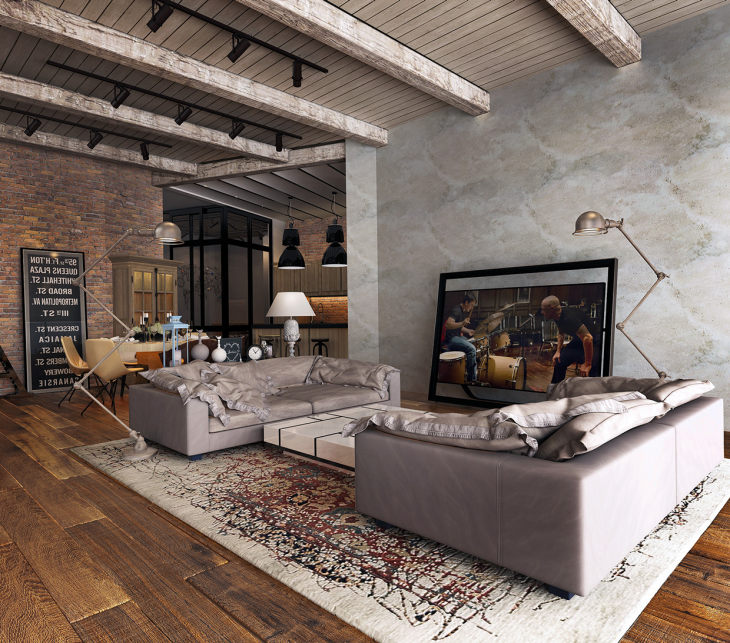 For advanced interior designs, the focus is usually on unique and eclectic styles, features and ideas. This is where the use of unconventional pieces is incorporated with the functionality and comfort of the accents. 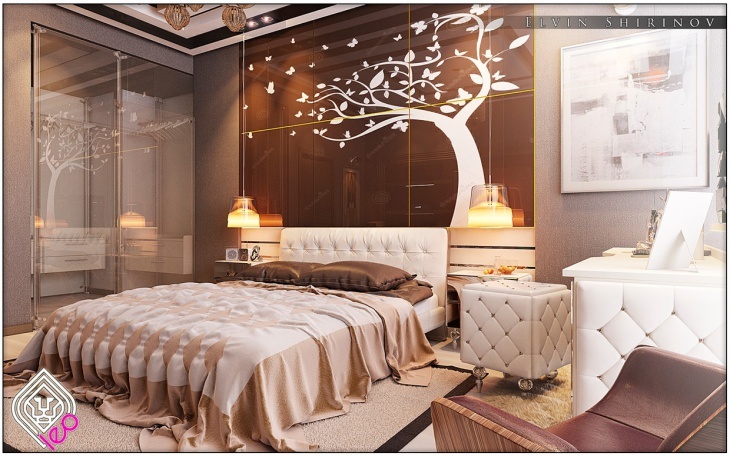 Coming up with the right and beautiful interior design can be a tough job if you are not sure of what you want. But once you have decided on your design, style or category, the process is easy. 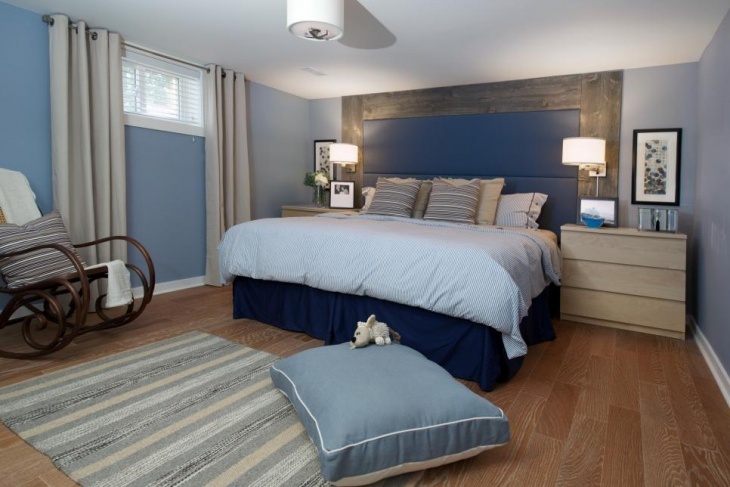 It is important to remember that an interior design is not just about using colors on the walls, floors, and ceilings. 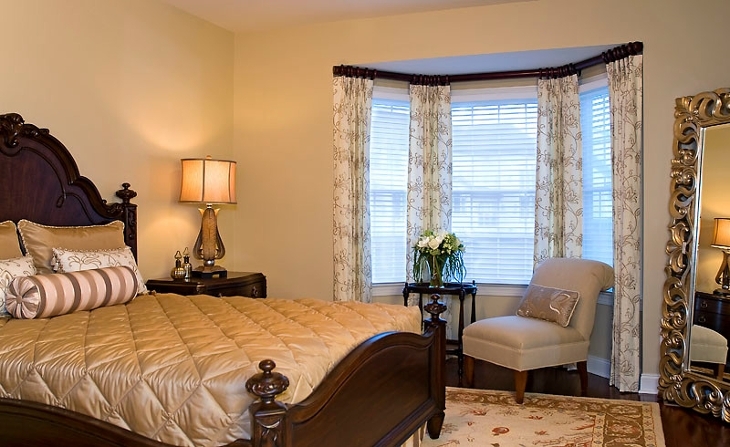 It is also all about choosing the right furnishings and accents that would go well with the rooms.